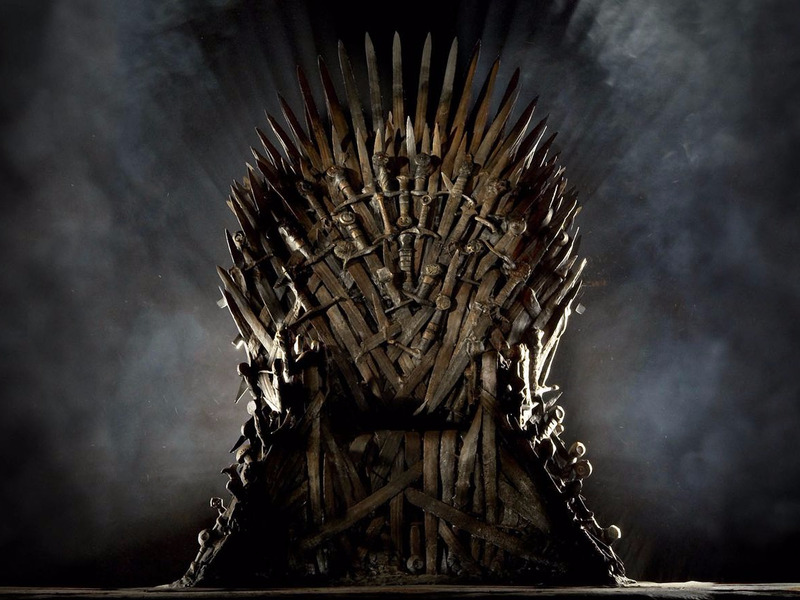 This post contains spoilers from the “Game of Thrones” season finale. Remember the War of the Five Kings? My, how things have changed. The sixth season of HBO’s “Game of Thrones” has been all about girl power, and it all came to a head in the finale last night. If the past nine episodes were about the rise of the “Thrones'” women, episode ten was a coronation, and it could set up a possible War of the Five Queens. Daenerys Targaryen is finally setting sail for Westeros to take the Iron Throne, and she’s bringing some powerful allies. Yara Greyjoy has pledged her ships to Dany in exchange for the Iron Island’s independence — with her as the queen. Ellaria Sand rules Dorne, and they’re on team Targaryen. Cersei currently sits on the Iron Throne after she blew up her enemies. There are no Kings to be found by their sides and no qualifiers. They’re in charge, end of story. And while Sansa Stark wasn’t named Queen in the North, the look that she shot Littlefinger while Jon Snow was being praised suggests that maybe she’s rethinking his offer. It’s a nice mirror of the war between Joffrey Lannister, Stannis Baratheon, Renly Baratheon, Robb Stark, and Balon Greyjoy. 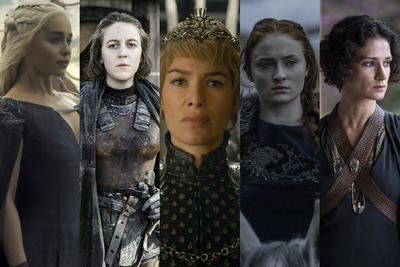 These queens (or still-aspiring queens, in the case of Sansa), have all had long, hard journeys to get to where they are now, and they intend to rule. There’s no doubt that Cersei and Dany’s crew will come into conflict, and we don’t know how the Mother of Dragons is going to react to a king (or queen) in the North. The women of “Game of Thrones” have long been some of the most interesting characters on the show, but it’s kind of amazing now to step back and realise that there are five female rulers in Westeros, when such a thing seemed unthinkable back when the War of the Five Kings was in full swing. Just make sure to pour some wine out for Margaery Tyrell, the would-be sixth queen who didn’t quite make the cut despite playing the game well.